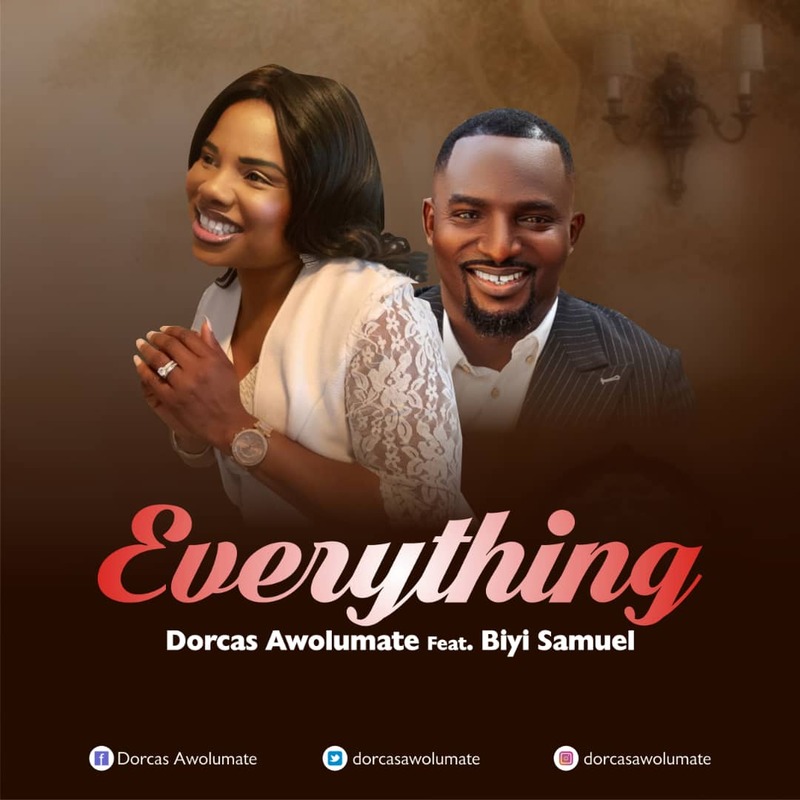 Music minister, Dorcas Awolumate, releases a new song of gratitude titled 'EVERYTHING'. The song features outstanding male vocalist, Biyi Samuel. "Everything is a song I am using to show my gratitude to the Most-High for how far He has brought me. I can’t tell it all, the blessings He daily loads me and my household with. My heart is full of joy and my mouth cannot express His grace and mercy over me and my household for the past years. Searched through my journey in life, counting my blessings, naming them one after the other, after thorough analysis and the trend of my life till present, all I see is His GRACE that is beyond my imagination. For EVERYTHING the Lord has done for me... Lord, I’m grateful."